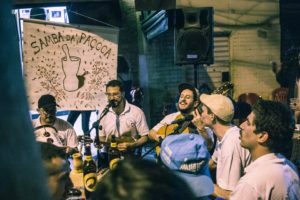 Samba da Paçoca (Lapa) – This nice “roda de samba” (samba circle) is back to the unpretentiously welcoming Largo da Lapa with the best of traditional samba music. Tonight, musicians will play tribute to Ogum, the Afro-Brazilian orisha (divine entity). 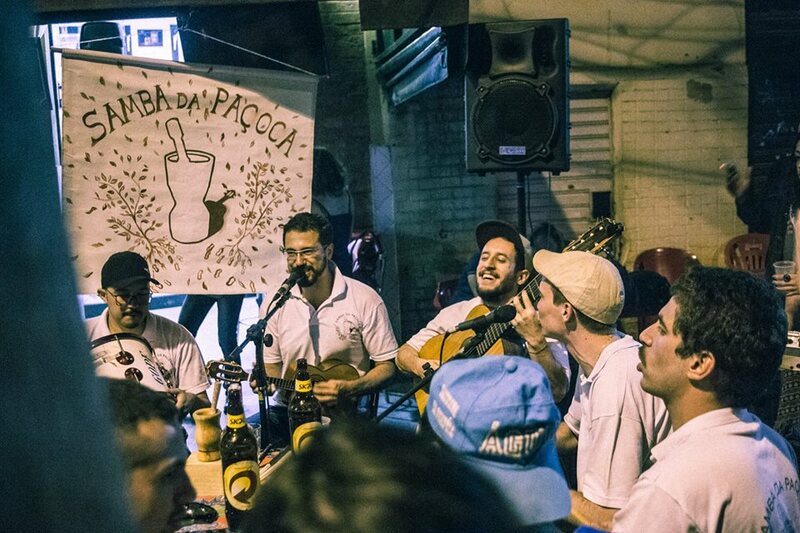 Samba da Paçoca – Largo da Lapa, Rua Félix Guilhem, Lapa. 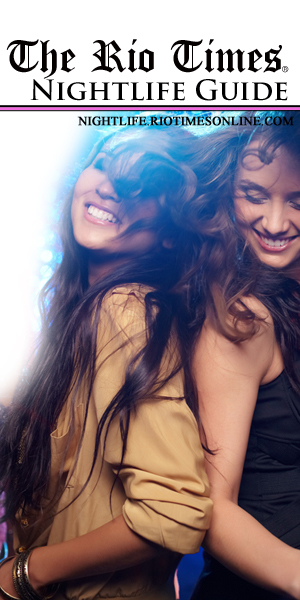 Tesãozinho (Consolação) – Head to Tesãozinho tonight if you’re in the mood for dancing somewhere alternative. 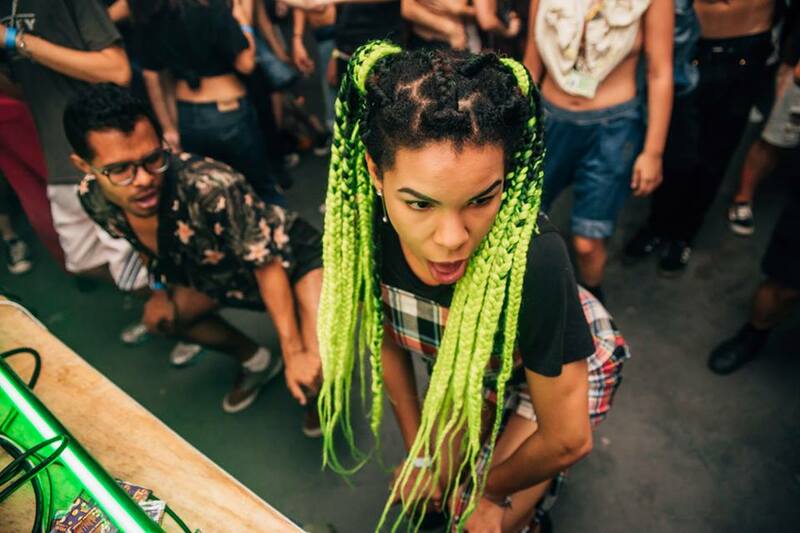 In addition to featuring visual arts, music, and performances, Tesãozinho will be hosting seven DJs who will play samba, MPB, axé, brega, funk, reggaeton, pop, techno, and more. Alberta #3 – Avenida São Luís, 272, Consolação. 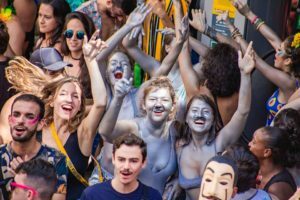 Bloco do Desmanche Festival (Centro) – Feeling nostalgic about the Carnival? Bloco do Desmanche’s got the solution. 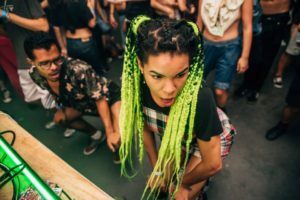 Tonight, live shows and DJs playing the best of axé, MPB, carioca funk, samba, rap, and pop will be keeping Carnival alive from 10PM to 4AM. Bloco do Desmanche – Rua Líbero Badaró, 589, Sé. Self-acclaimed São Paulo’s bar for flirting, the Charles Edward Pub is a great spot for upscale beers, tasty appetizers, and dinner. A favorite among cool 30-year-olds, Pitico is famous for its nice atmosphere and delicious kebabs. Located in the upper class neighborhood of Jardim Europa, Mercearia São Roque combines romantic architecture and a lovely food and drink menu.